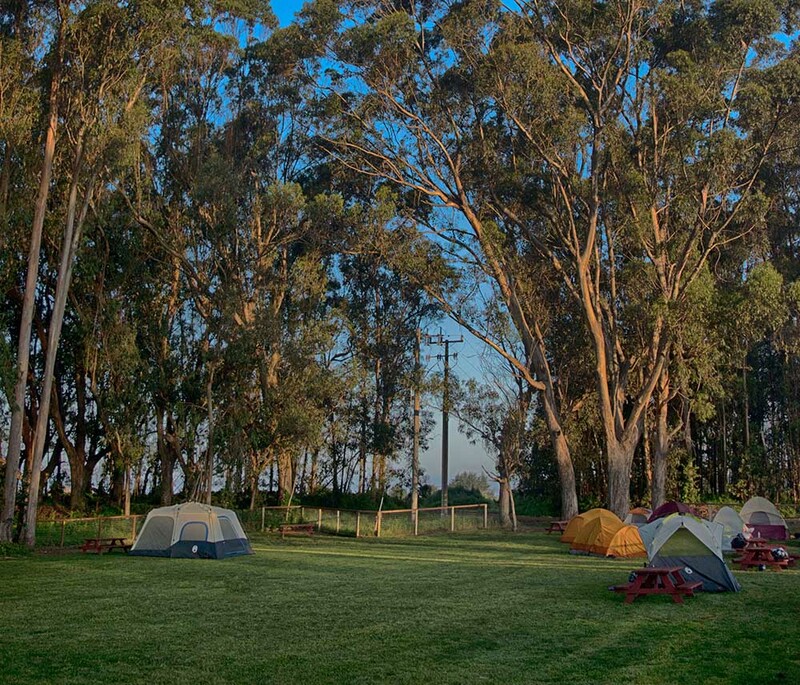 Santa Cruz North/Costanoa KOA is an eco-adventure resort designed to encourage guests to explore the stunning beauty of the protected California coastline. This KOA creates many opportunities to retreat from the chaos of everyday life through hiking, mountain biking, music, art exhibits, kayaking, spa treatments and other activities. Water, electricity and full hookups provided. Tanks must be empty upon check in and free of any chemicals in order to comply with the sensitive nature of our water system. Please specify pull through or pull-in site preference upon reservation. Each site has a fire pit, and we also encourage our guests to use the picnic areas or fireplaces located in each comfort station. 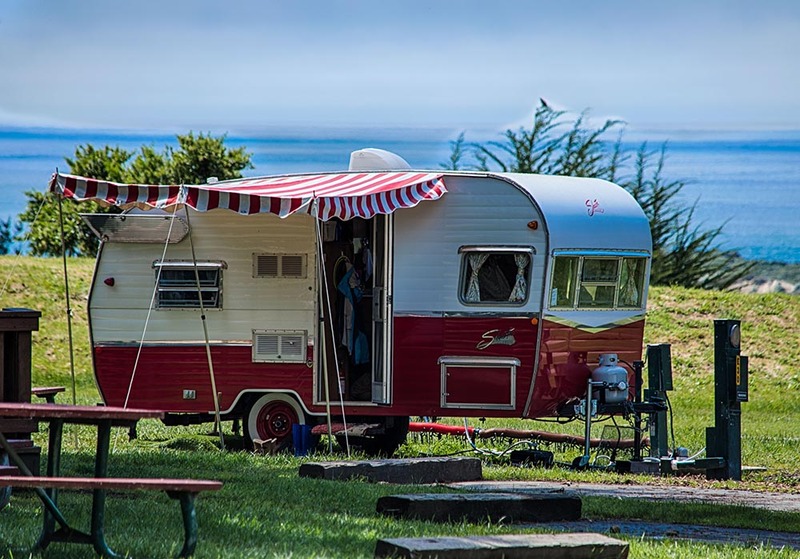 Please call (800) 562-9867 to make reservations for RV and Pitch Your Own Tent sites. All online reservations must be made on the KOA website. These have a parking space, and communal water and shared electricity. There is a limit of 6 people (2 tent max), and 1 car per site. While open campfires are not permitted at each site, we encourage our guests to use the picnic areas or fireplaces located in each comfort station. Dogs are not allowed for guests staying in this area.